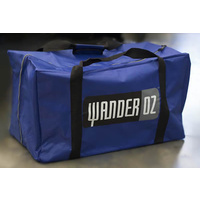 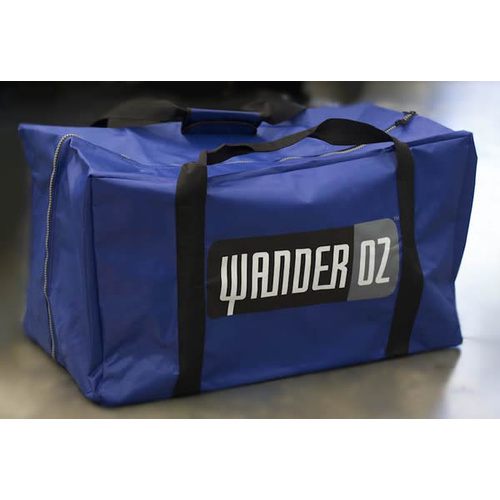 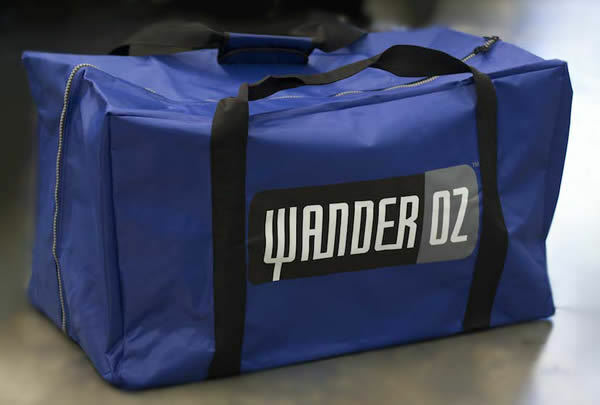 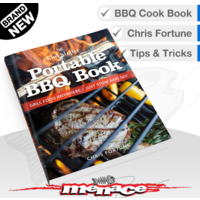 This bag is designed to fit all our WANDER OZ® BBQ models. Durable material with carry handles. 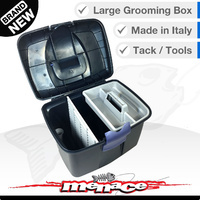 What an awesome product extremely happy with it. 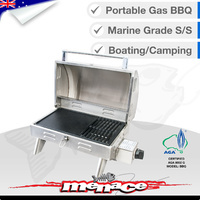 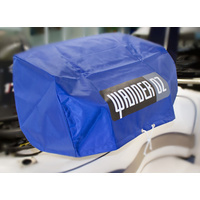 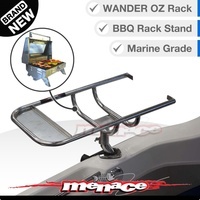 Good quality, strong easy zip and plenty of extra room, can even fit the rack in with the bbq.